As I color in the parasol, fancy party dress and jaunty hat of a particularly sassy cat in my new Crayola Giant Coloring Book, I feel like I have finally found some balance after the stress of the day. Coloring reduces stress and anxiety. 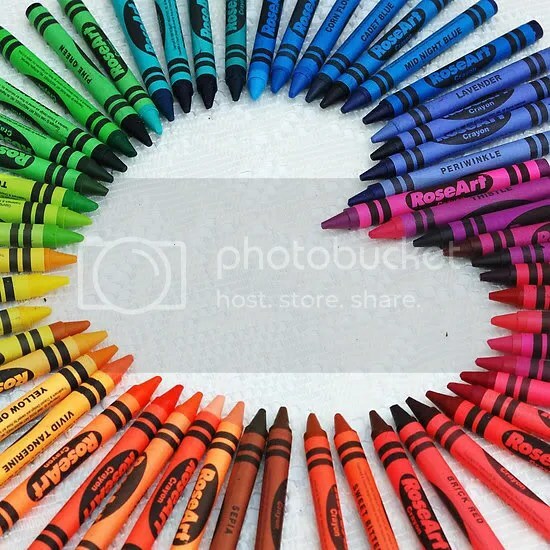 Coloring generates “wellness and quietness.” When you focus on one particular activity, your mind is occupied by that task instead of what’s stressing you out. It’s hard to ruminate on all the negative stuff when you are caught up in the colors of a sunset. That must be why psychiatrists have prescribed coloring for 100+ years. Carl Jung, a Swiss psychiatrist and psychotherapist who founded analytical psychology, was the first to incorporate coloring as a form of treatment, prescribing mandala designs to his patients. It teaches your brain to focus. In fact, coloring has similar benefits to meditation, and can be used to enter into a more creative, freer state. Many therapists recommend enjoying the activity in a quiet environment or with some zen music to let the colors and lines flow. Cool, right? Plus, it helps your fine motor skills and eyesight. Using different colors within an intricate design engages both hemispheres of your brain – logic and creativity – in communications as well as the part of the brain you need to make precise, small movements. It can also help offset dementia! Coloring lowers stress, improves brain functions and helps you sleep better by lowering activity in the basic part of the brain involved in controlling emotion triggered by stress. What more could you ask for in a hobby? So what are you waiting for? Get coloring!